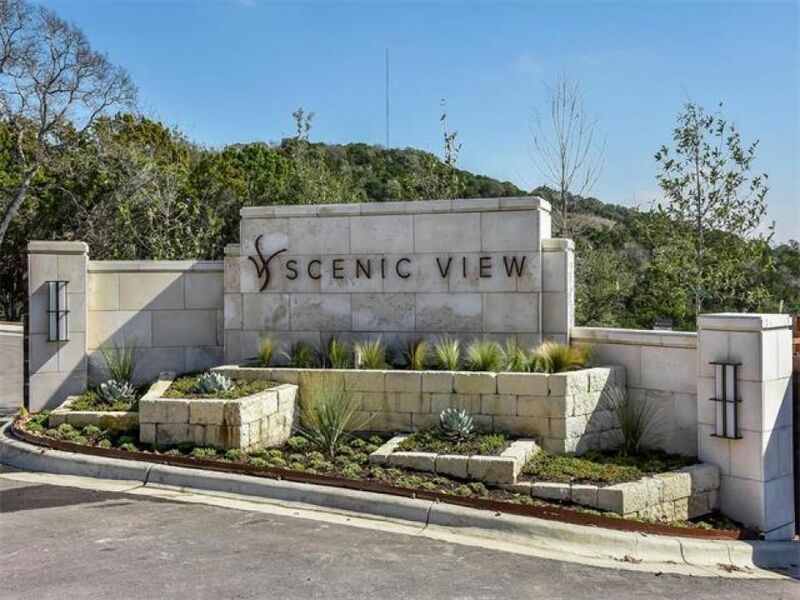 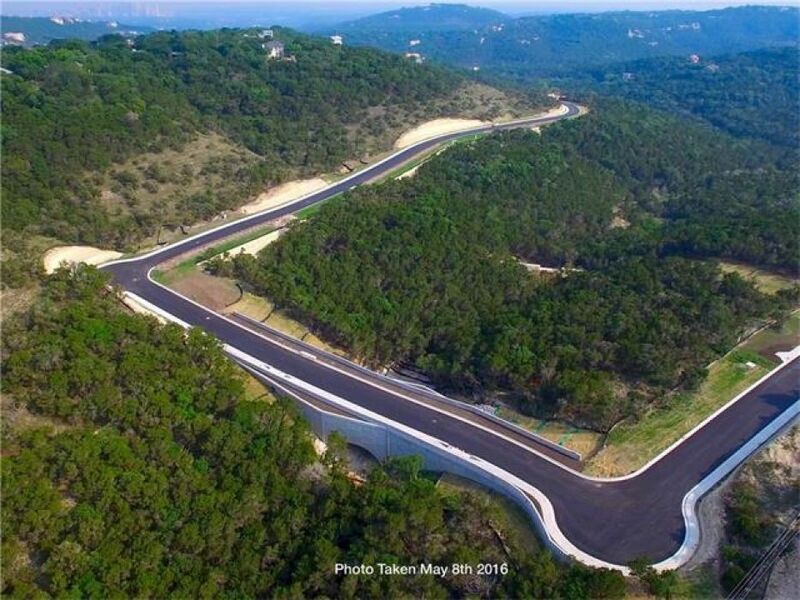 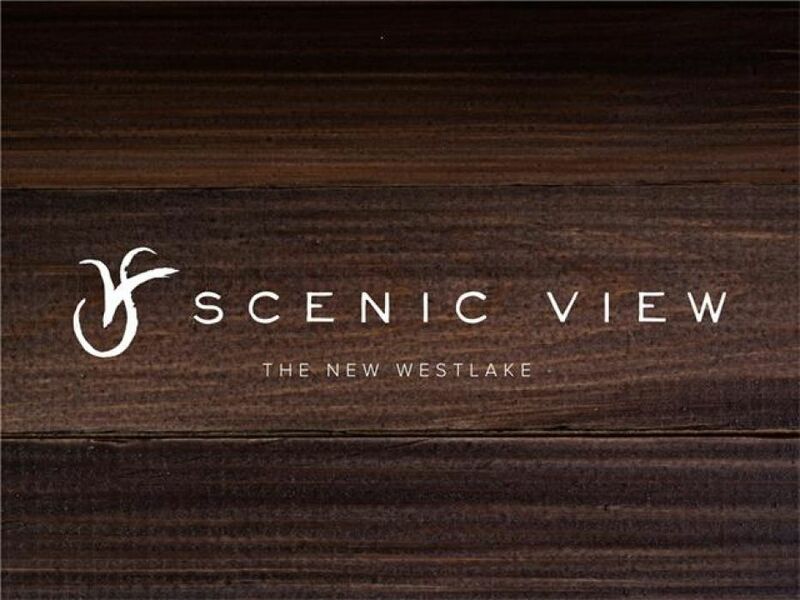 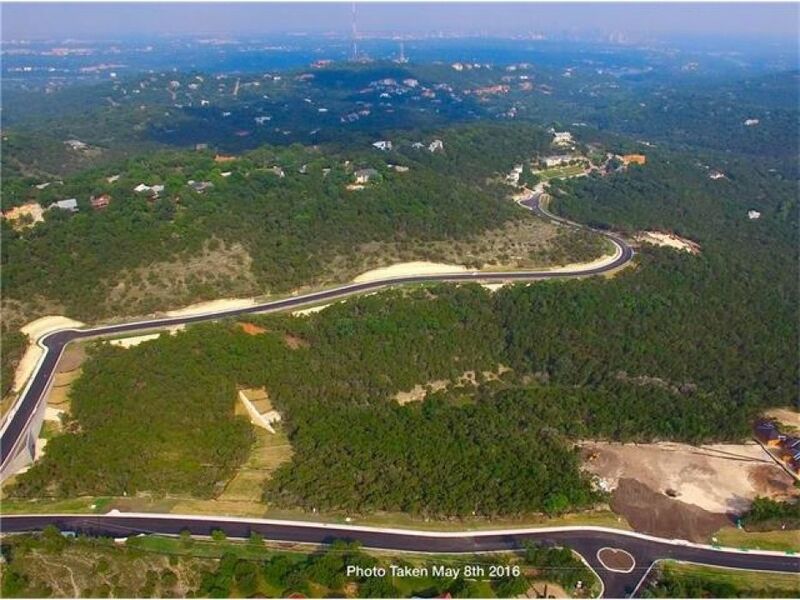 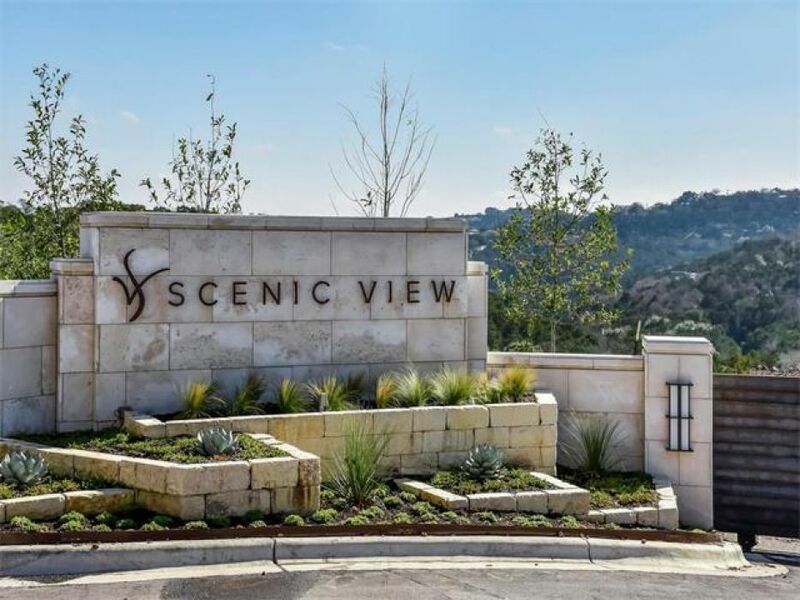 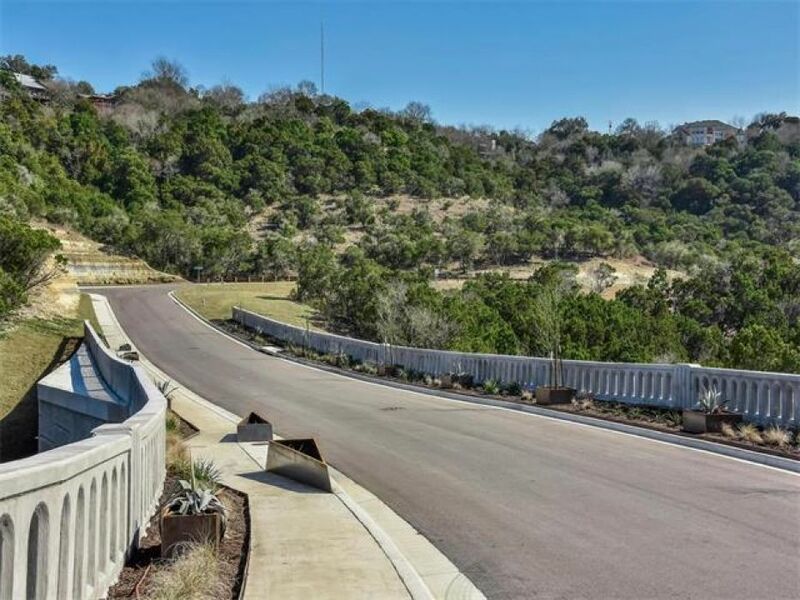 Westlake’s newest neighborhood SCENIC VIEW, debuts dream estate lots overlooking the Wild Basin Preserve. 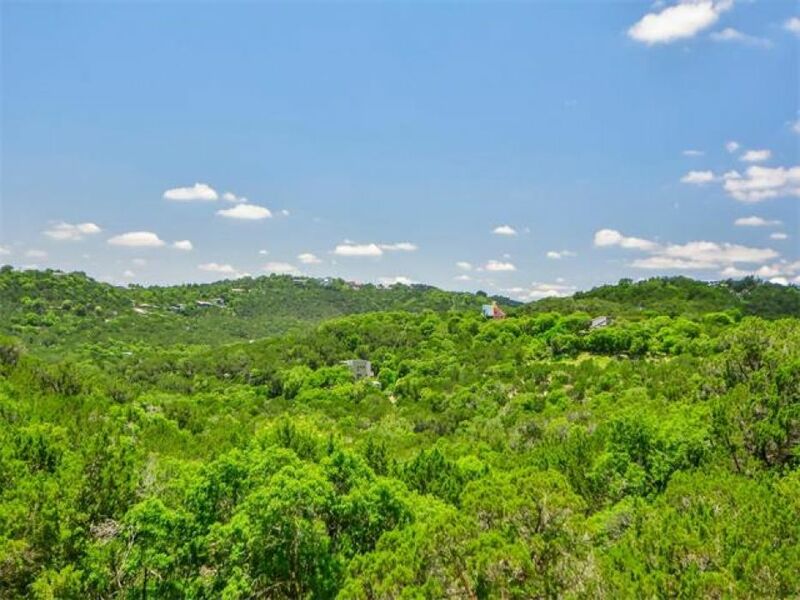 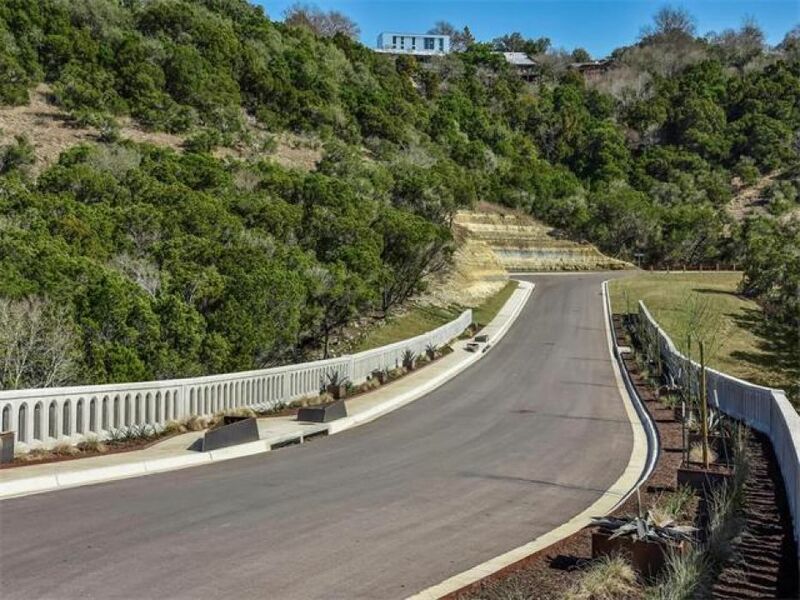 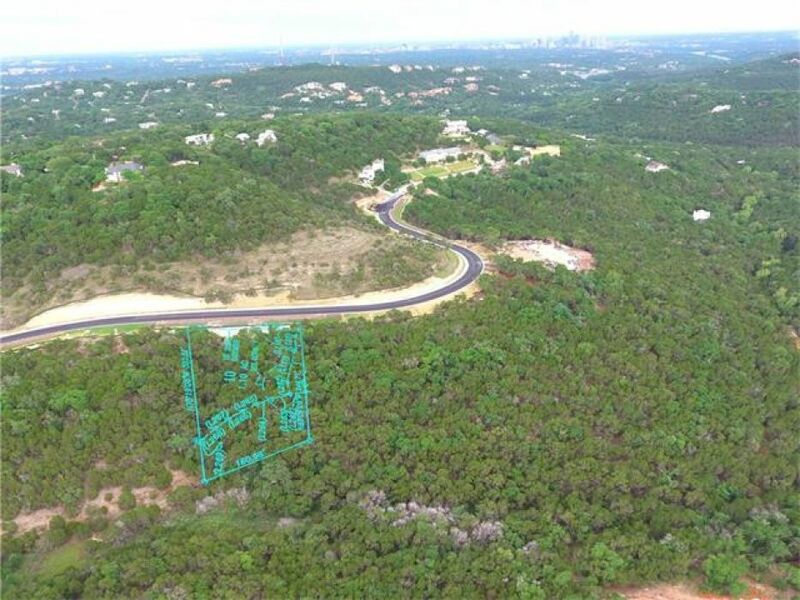 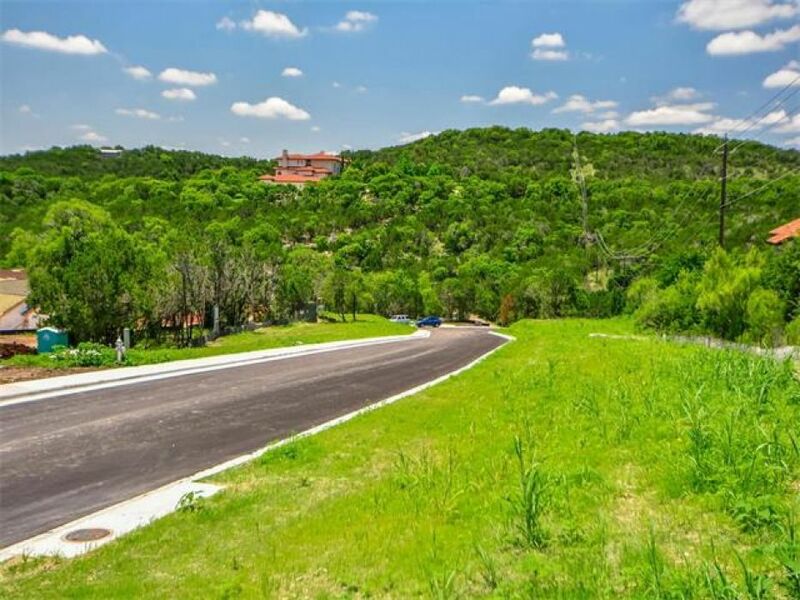 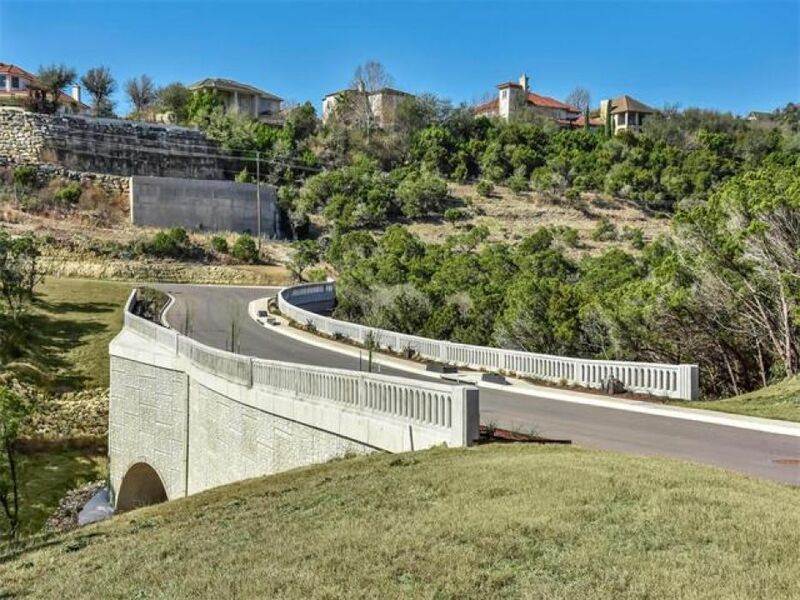 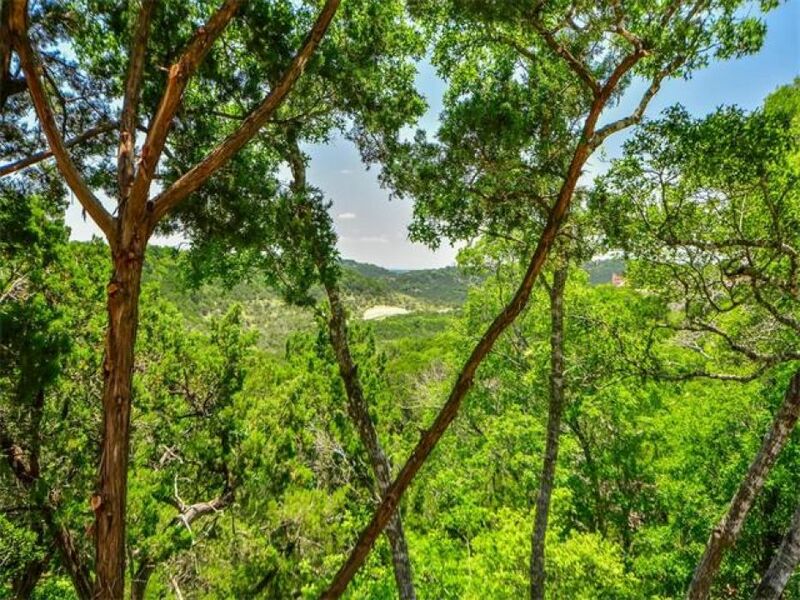 This 1 acre lot slopes gently along the rolling hills overlooking the Greenbelt. 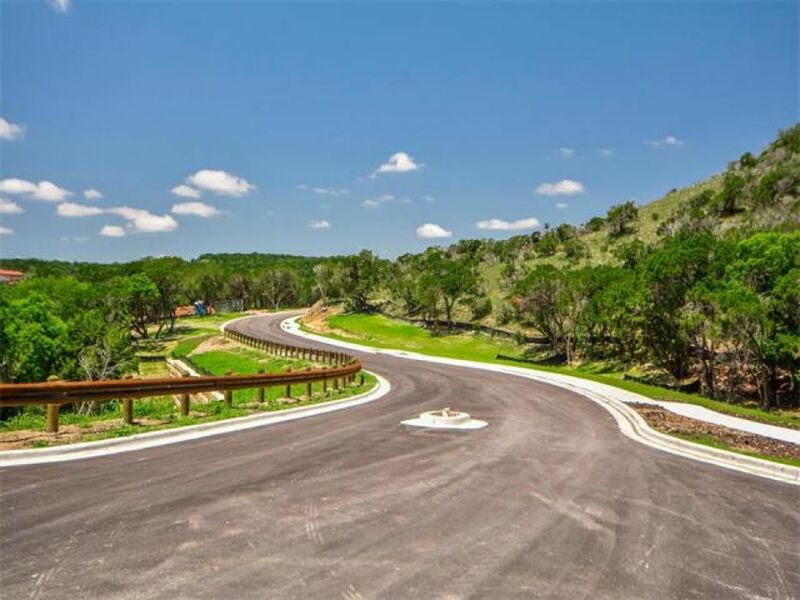 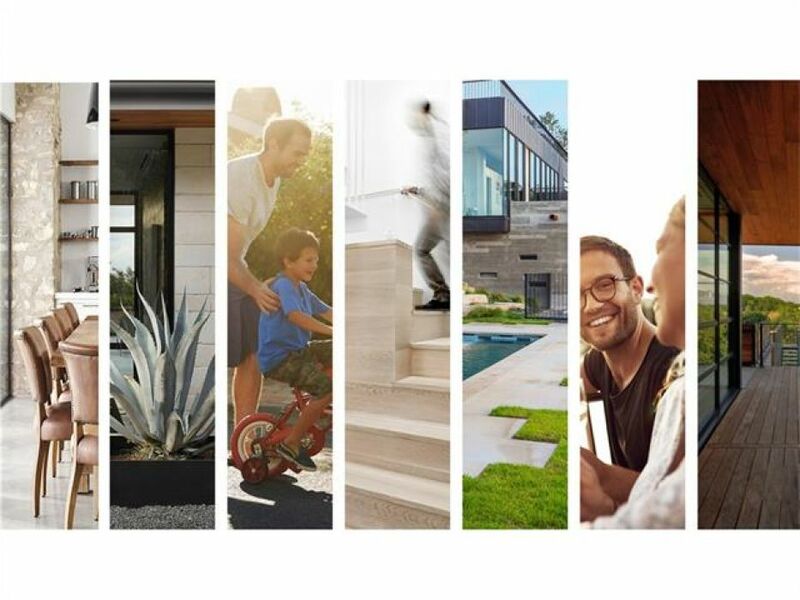 A prime build site for your dream home. 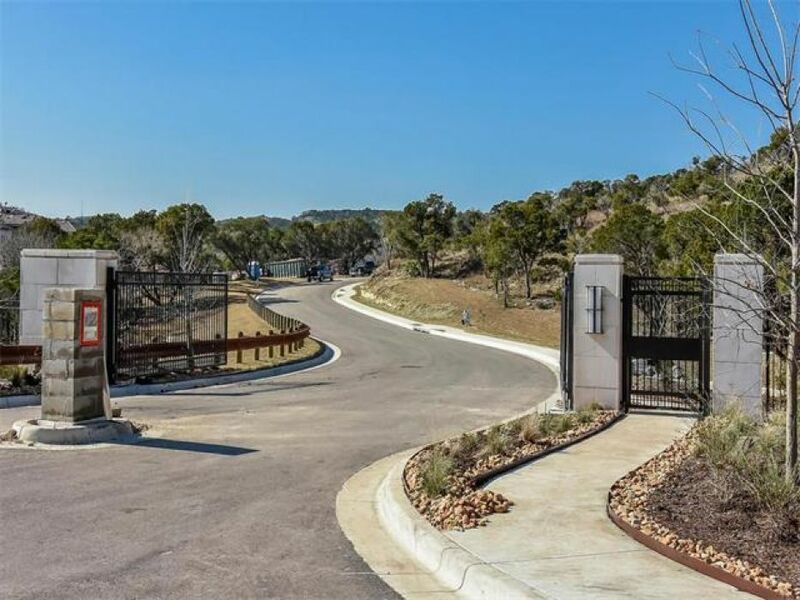 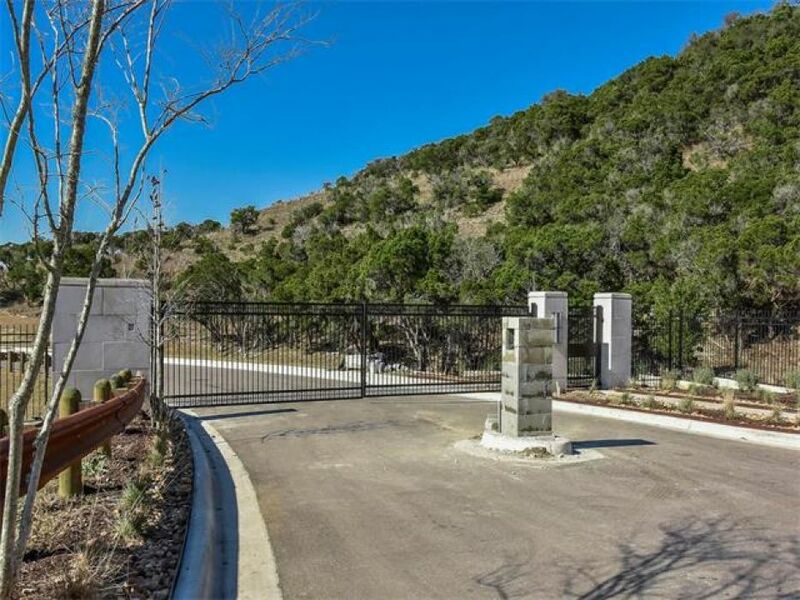 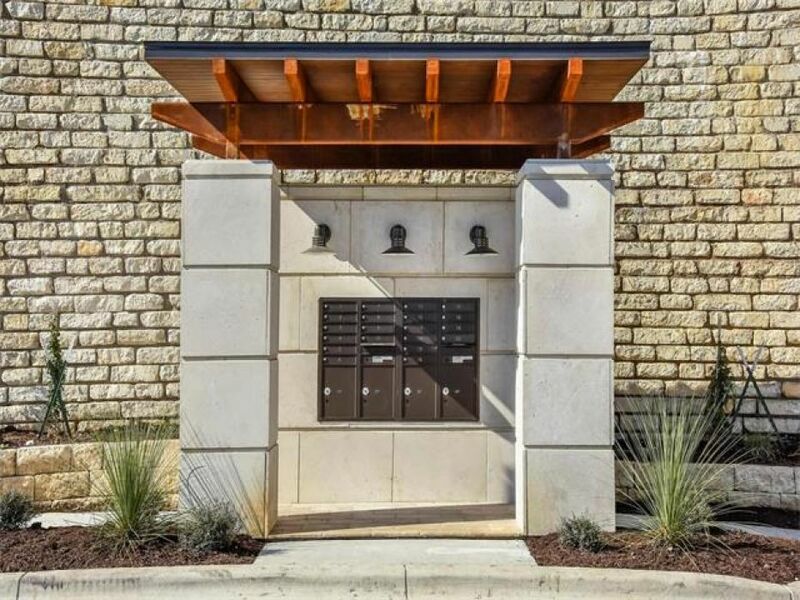 The gated neighborhood features two private entrances, as well as sidewalks and private roads. 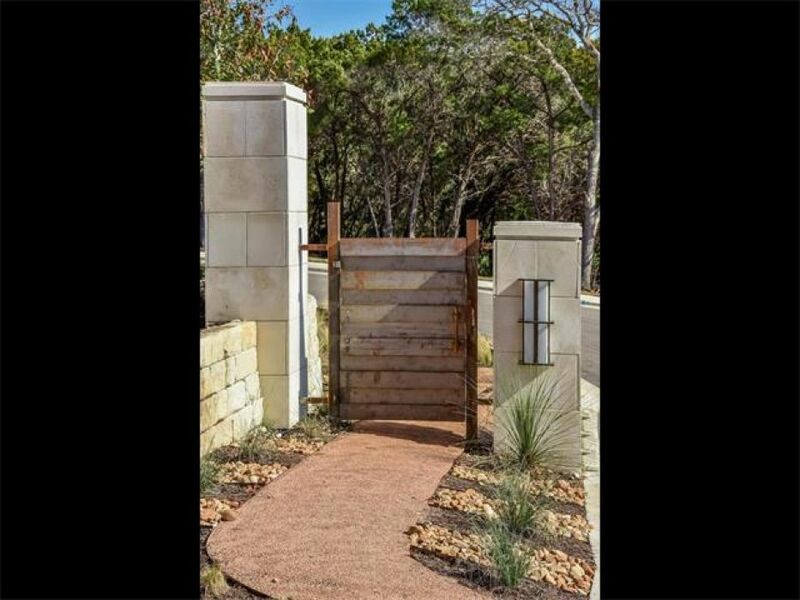 Fresh to the market and an opportunity unseen in over a decade. 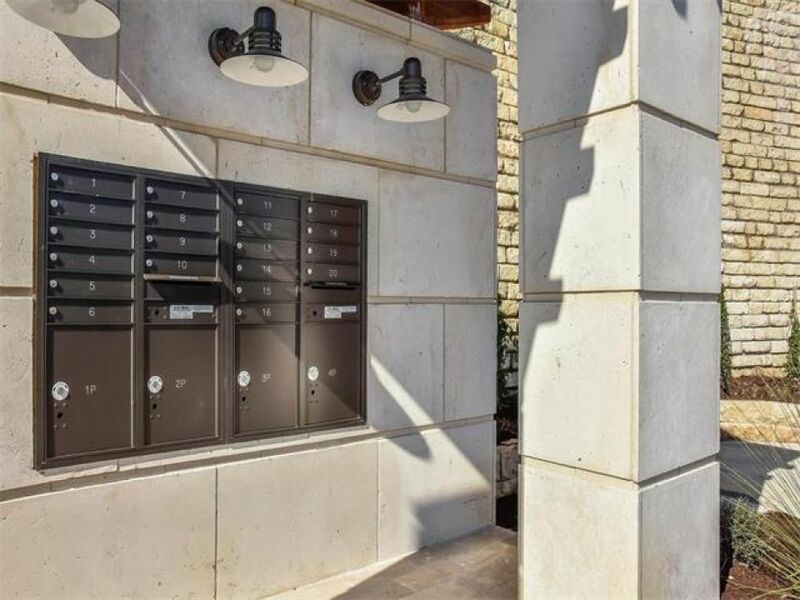 Low 1.85 tax rate.